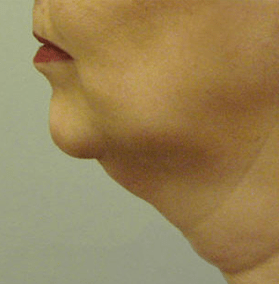 Our exclusive procedure, the DreamLift, is designed to rejuvenate the face by lifting jowls and cheeks. 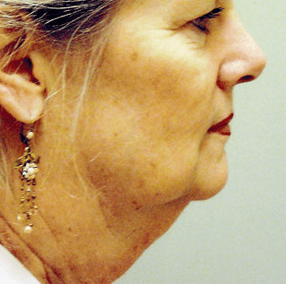 This is done by removing excess skin and fat in the cheeks, under the chin and in the neck areas. Results are subtly dramatic. 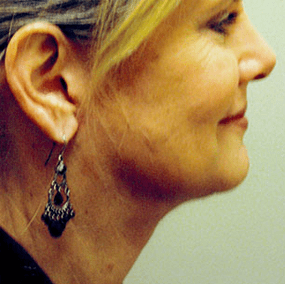 The aging face is transformed into a younger, more vibrant one. Done in our office surgical suite. 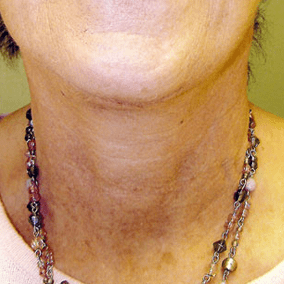 A quick procedure with long lasting results. Less discomfort, pain or bruising. How and where is the procedure performed? The patient is kept comfortable with preoperative oral sedation, light IV sedation and local anesthesia. An incision is made along the natural crease in front of the ear and extends behind the ear. 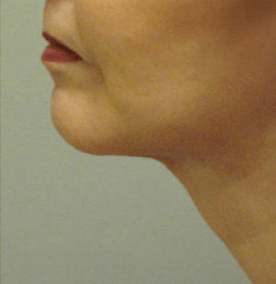 Through this incision, we sculpt your neck and cheeks by tightening muscles and underlying tissue, and by removing the excess droopy skin. 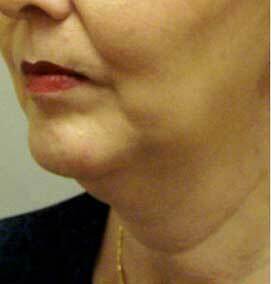 Liposuction of excess fat is also done if necessary. The procedure is done in as little as an hour in our office surgical suite. On very rare occasions, if needed or desired by the patient, it is done in one of our associated Ambulatory Surgery Centers. With a combination of mild sedatives, local anesthesia, and a mild intravenous anesthesia, little discomfort is experienced during the procedure. During the recovery period, the discomfort is generally not severe and is easily controlled. Because everyone’s pain tolerance differs, you are sent home with a prescription for pain medication to be taken as needed. 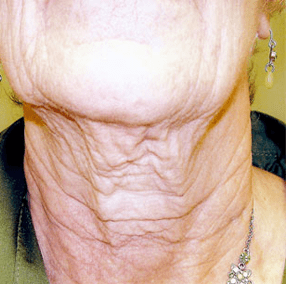 You will experience some tightness in the neck area that will resolve within a couple of weeks, and some numbness around the ears that may last several weeks to several months. What can I expect, how long will the results last? You can expect a younger, natural and fresher look. 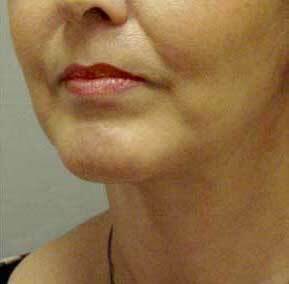 Signs of aging continue as time goes by, of course, but you will always look better than you would have, had you not taken measures to improve your appearance with the DreamLift. We all know that confidence makes us feel better. When we feel good, we face the world with more spirit and vitality. The Dreamlift extends that feeling for a long time.